Steal of a deal! Priced for immediate sale. 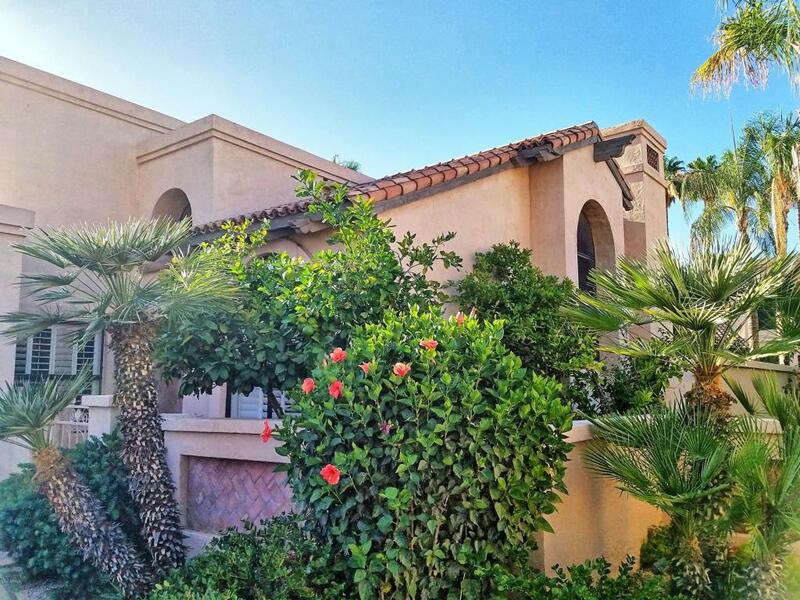 Livability with a Mediterranean flair.Great floor plan with Interlake and Mountain Views! 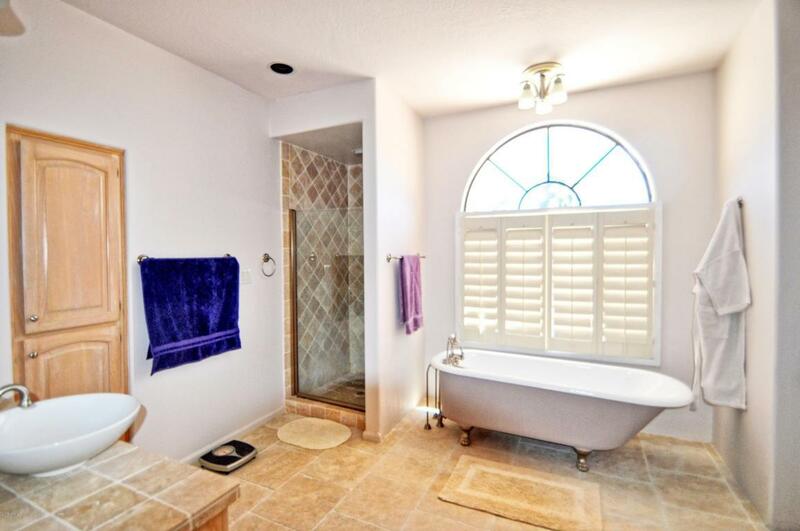 Vaulted entertaining area flows to wrap around easy-care patio with private gate to Community pool/spa. Travertine kitchen & baths; rich wood look & stone flooring; Stainless Appliances; New AC; Architectural details galore: Soaring ceilings, Arched Windows, 3 sliders, Formal Din Rm Bay, Plantation Shutters thruout. 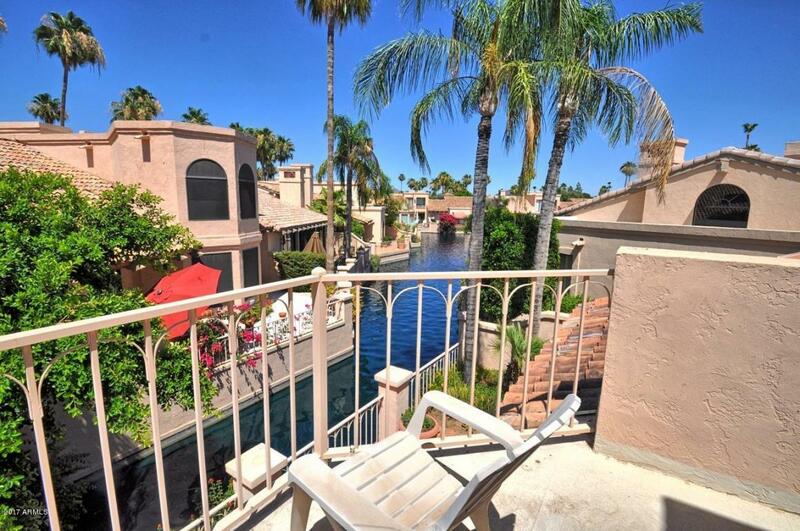 Lushly landscaped guard-gated waterfront community, Las Brisas: heated community pool and spas, tennis courts, lake, water, fountains, neighborhood access to Lake Serena. 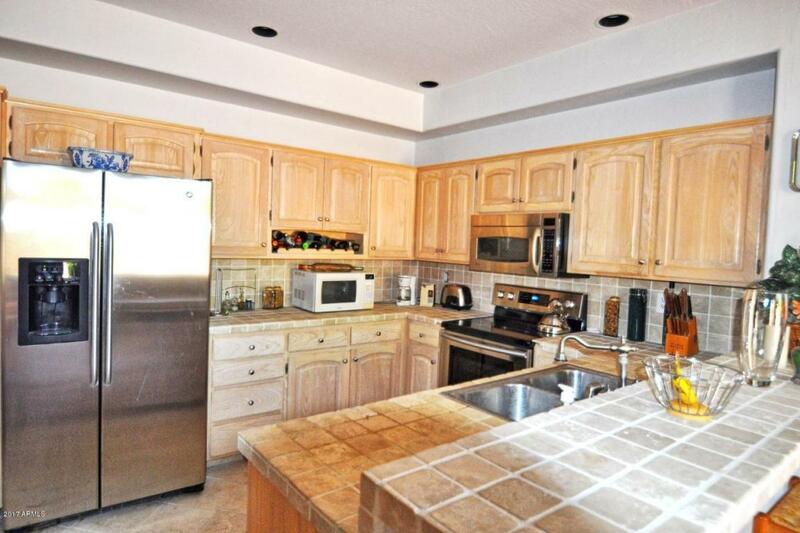 Desirable Scottsdale Ranch: amenities galore: Social Activities, Clubs, Walking, Biking, Boating. Close to shopping, restaurants. 7 minutes to 7 golf courses!